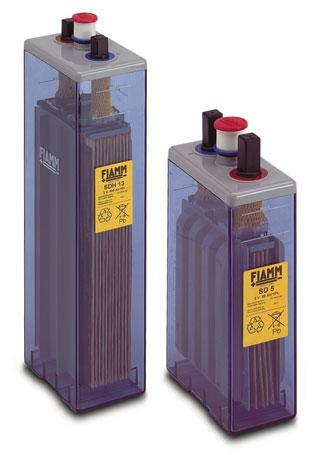 Lead-acid batteries should not be discharged below a certain voltage. Discharging a cell below about 1.8v and can often damage it, which will result in a lower Amp-hour capacity. 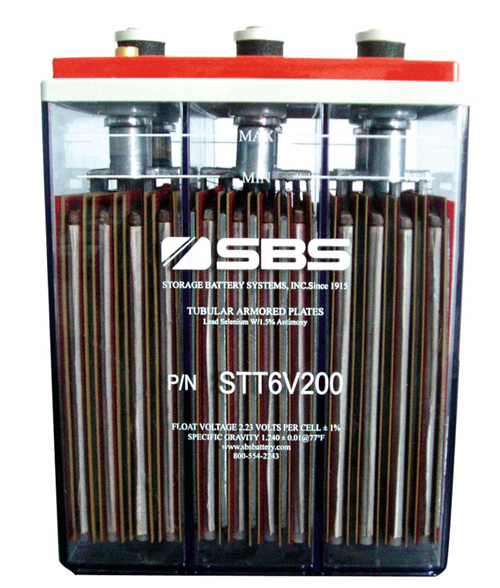 Large battery banks are critical in off-grid energy storage systems. One bad cell in a series wired string will weaken the whole bank. The circuits below are designed to be connected across either a single 2 volt cell or a 6v three cell battery bank. It will alert the user of a weak cell by turning on a red LED when the cell voltages drop below 1.8v. The circuit takes advantage of a low voltage LMP2231 op Amp from Nation Semiconductor and a LM385 voltage reference in the first circuit. 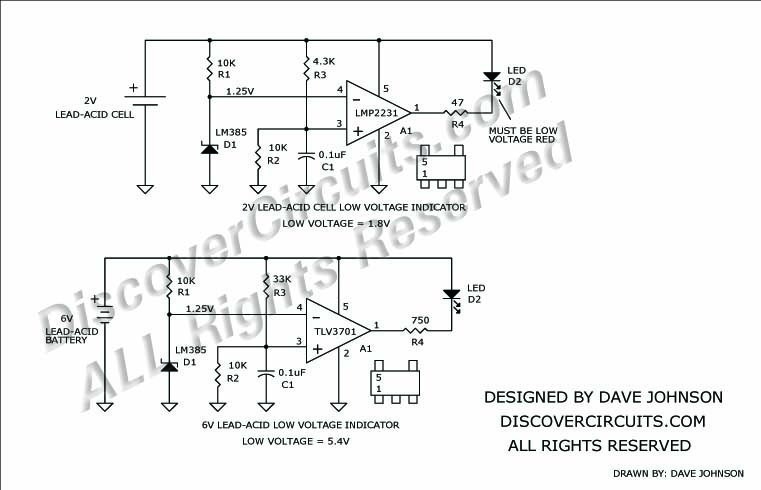 In that circuit the red LED must have a forward voltage of about 1.6v at 5ma, in order to operate properly. In the second three cell bank circuit, a TLV3701 voltage comparator is used. The circuits are simple enough that they could be placed on a postage stamp size circuit board.